We are a club that has recently been relegated from the Greater Manchester League Premier League. We are looking to get back to the Premier League in the 2020 season. As a club we pride ourselves on bringing through youth from within, with both the first and second teams being made up of mainly local players with high class players brought in from overseas. 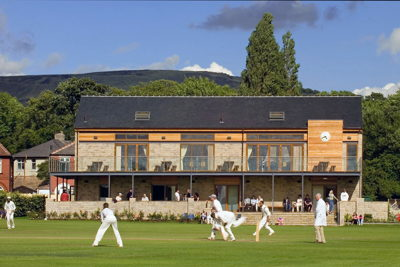 the Glossop Cricket Club ground is outstanding, we host 2nd XI county matches annually as well as many other representitive team games at junior level. The wickets are generally regarded as the best in the region. the club won the Lancashire County League in 1998 and 1999, and was semi finalists in the Lancashire cup in 2009 and 2015.